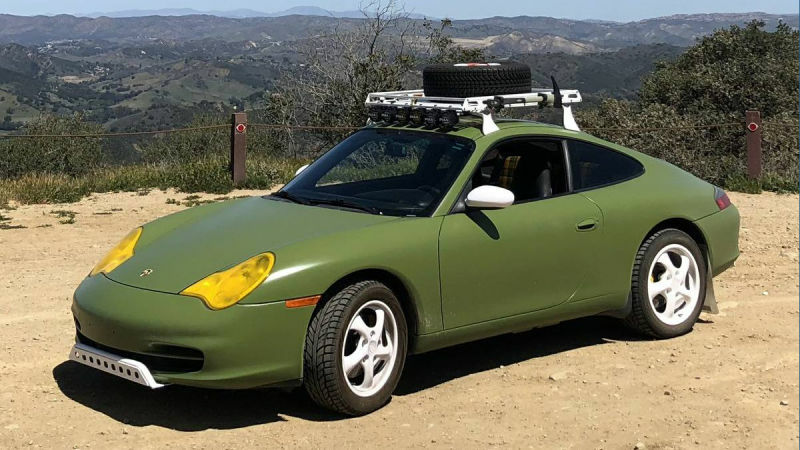 Still searching for my 911 (waiting to find a 991 with the right spec and lumbar adj seats) but I was just wondering what the consensus was regarding paint colour. I know it's a very personal thing - what one person loves another won't but are there any colours to steer clear of when it comes to buying a 911? I mean specific to the Carrera/S, as opposed to the GT cars which can wear lairy shades better. 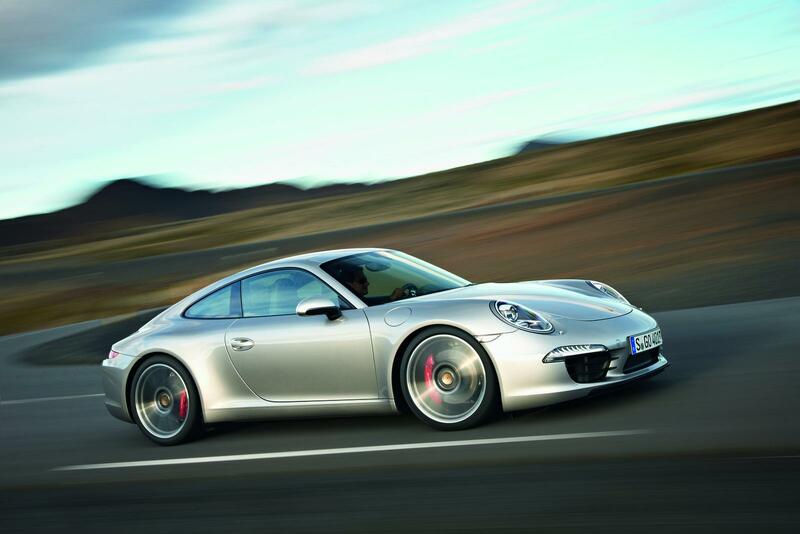 FWIW my own favourites for Carrera/S models are GT Silver/Platinum Silver, Carrera White, Agate Grey & Guards Red. What do you like and are there any to avoid? 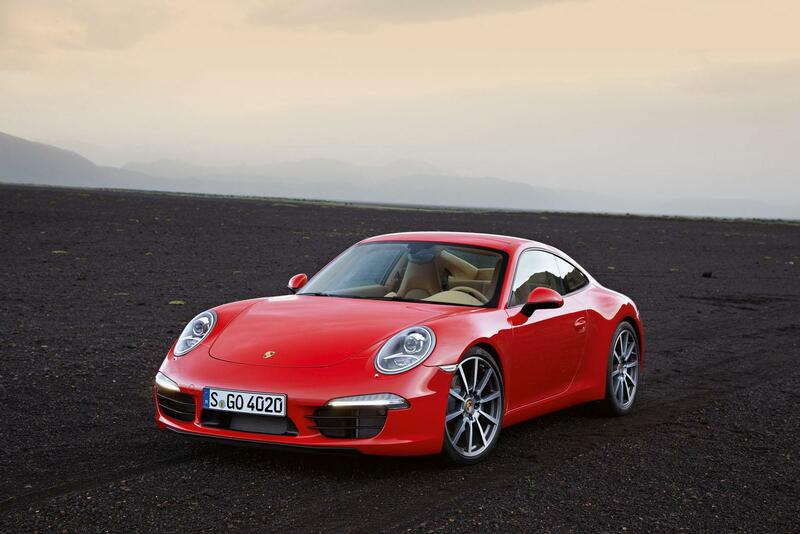 I haven't seen a 991 exterior colour that I don't like although I'd personally avoid Black and Dark Blue. Colour avoidance is more to do with some of the exterior/interior colour combinations that you will find. Interior wise Black is always a safe bet. Dark Greys and Dark Blues are ok. Light Grey and Beige/Sand are less popular and Red is a very personal choice. Surprisingly 'two-tone' colours don't seem to be well thought after but I think Agate/Pebble looks lovely. I would be on the hunt for some of the electric blues Mexico, Miami, Sapphire they are stunning without being too lairy and Blue is very in at the moment and the more exiting shades of blue dont really go out of date . Blacks and shades of silver are always popular but quite sedate and not very exiting but always safe . GUARDS RED AND SPEED YELLOW will always be admired and have a following but its an enthusiasts choice and not very often selected by the safe grey suit wearers. Lighter colours hide scratches, swirls and chips better. Pininfarina had his cars in silver as he said that it showed a cars shape best. So yup, can't go far wrong with GT Silver. Red is not known as 'Resale Red' in the trade for nothing Provided it's in the right model - 991 is probably not one of them. I've hundreds of pictures of 911s of all eras on my computer and remember the official press pics for the 991, which included a Guards Red Carrera and GT Silver Carrera S.
Its funny because Rosso/Crema is a default Ferrari colour combo. A beige/cream interior would look good in a 991... look at this for example. I think its called bi-colour. Or I do like the Cocoa interior... a bit less black than erm, black, but has a bit of tone to it. Goes a treat with GT silver. On a Ferrari Red/Cream or Red/Beige is almost de rigeur but I just don't think it suits the 911. The 991 Targa 4S in Black/Beige is a nice combination (but not for me as I'm steering clear of Black). 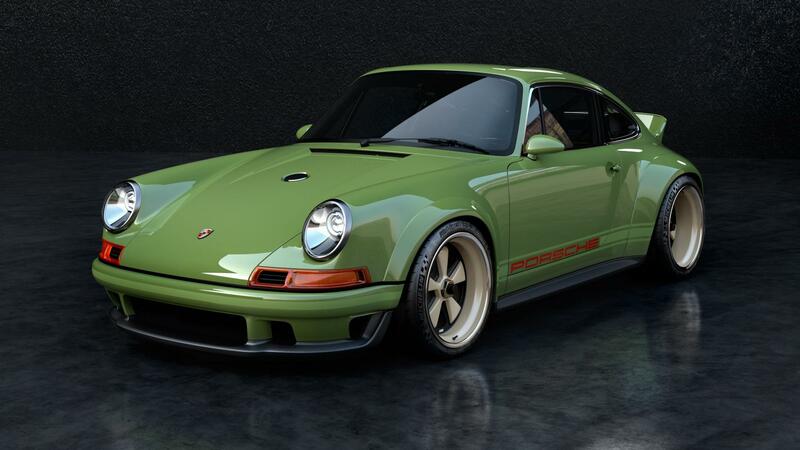 Porsche family green is awesome on any 911 genus. Forest green also. Lapis blue is worth a punt.